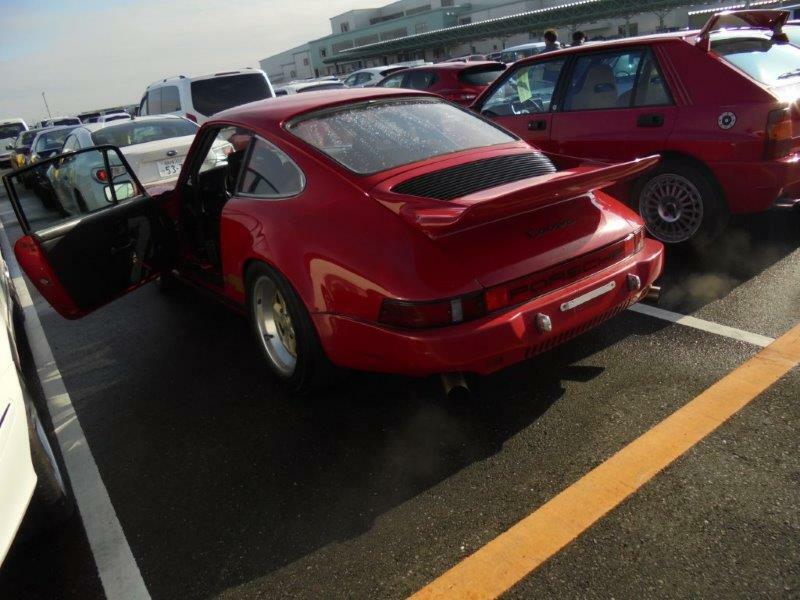 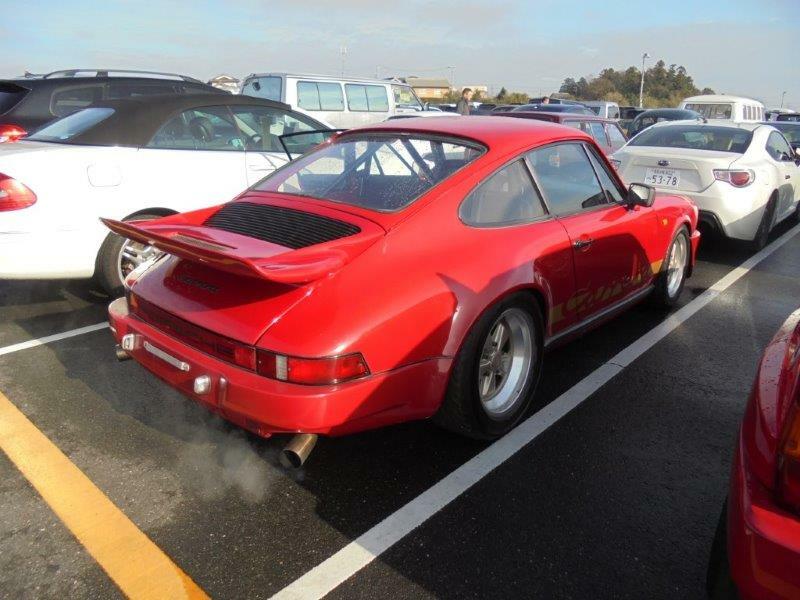 This classic 1981 Porsche 911 Coupe with Carerra look was inspected for a client at USS Tokyo auction on 1 December 2016. 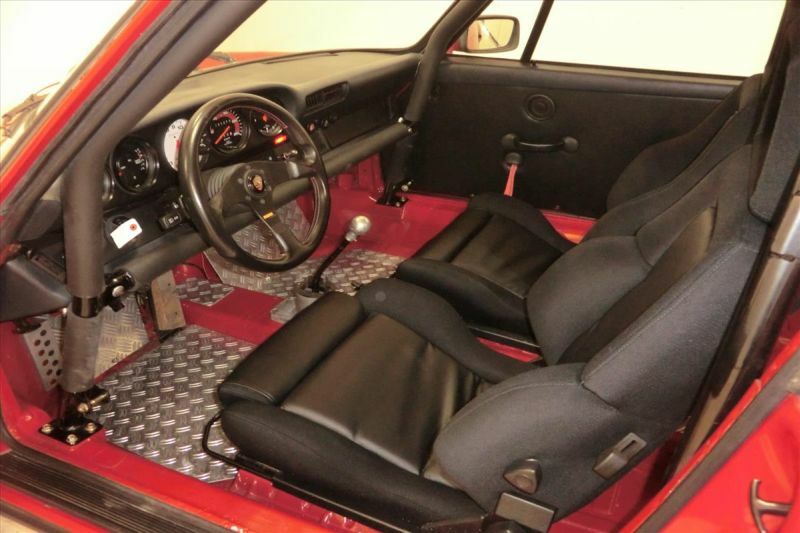 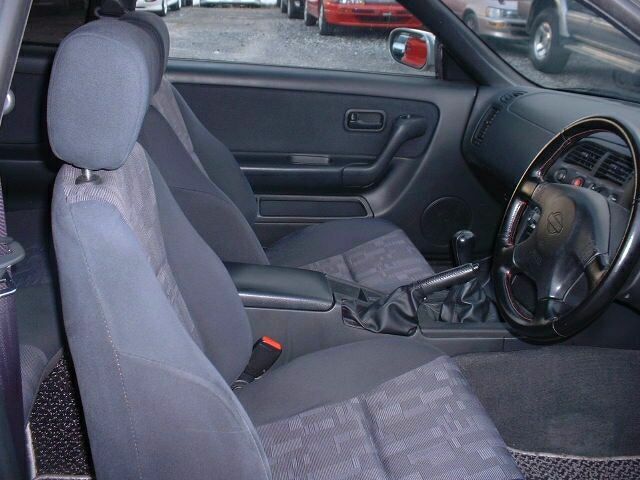 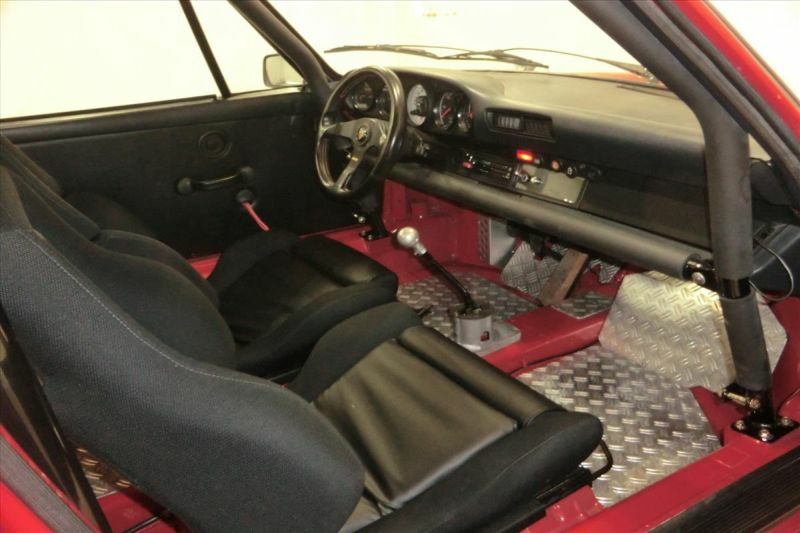 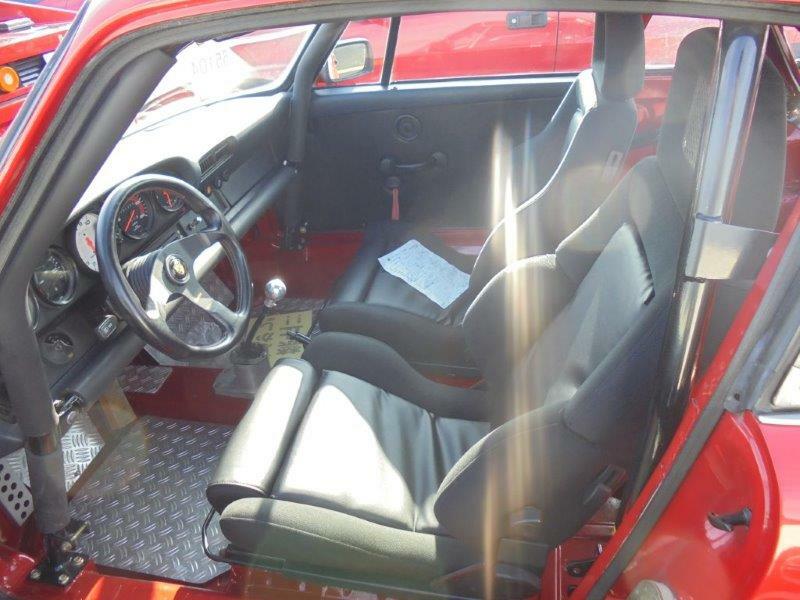 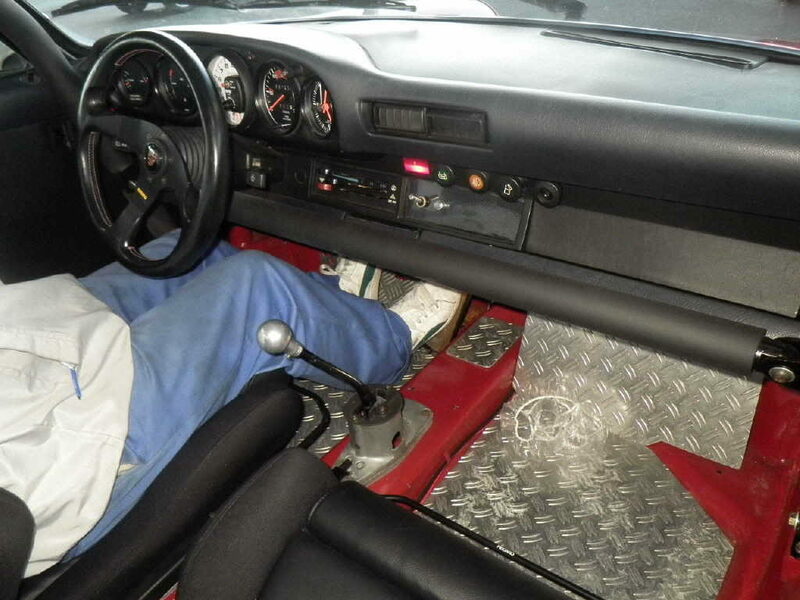 Fitted with adjustable suspension, roll cage, Recaro seat, plus other aftermarket parts for track use. 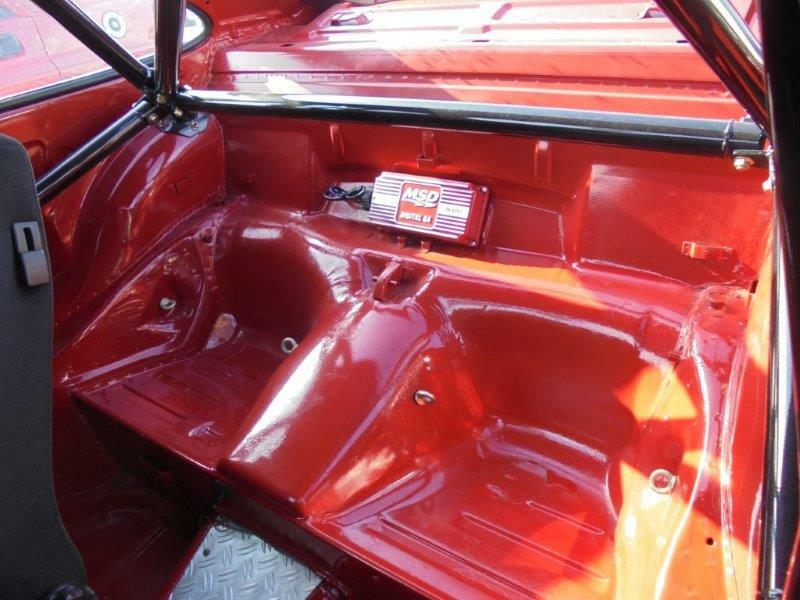 Rear seat removed. 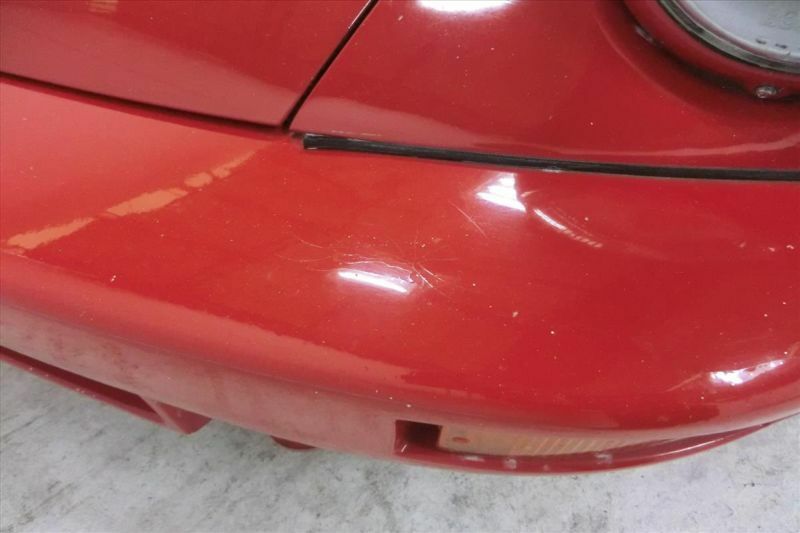 Lots of small scratches on the front bumper, bonnet damper needed attention. 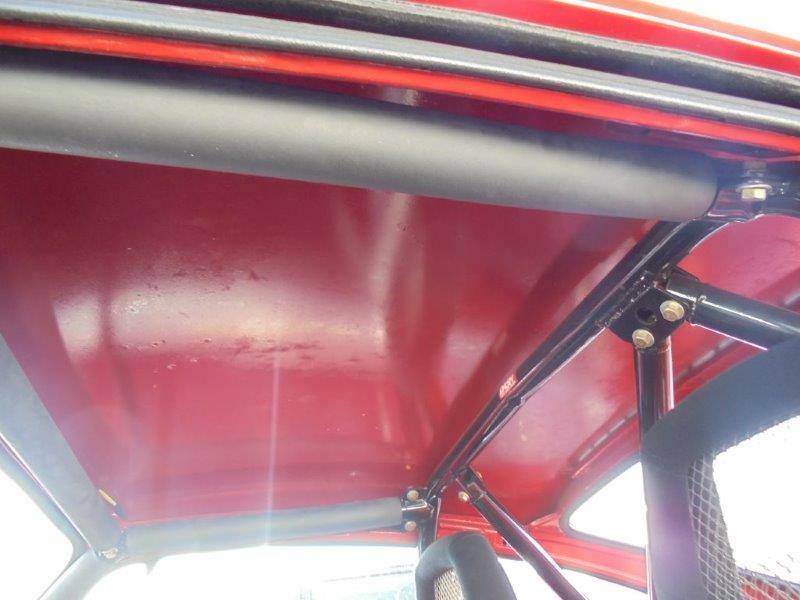 Colour change to red. 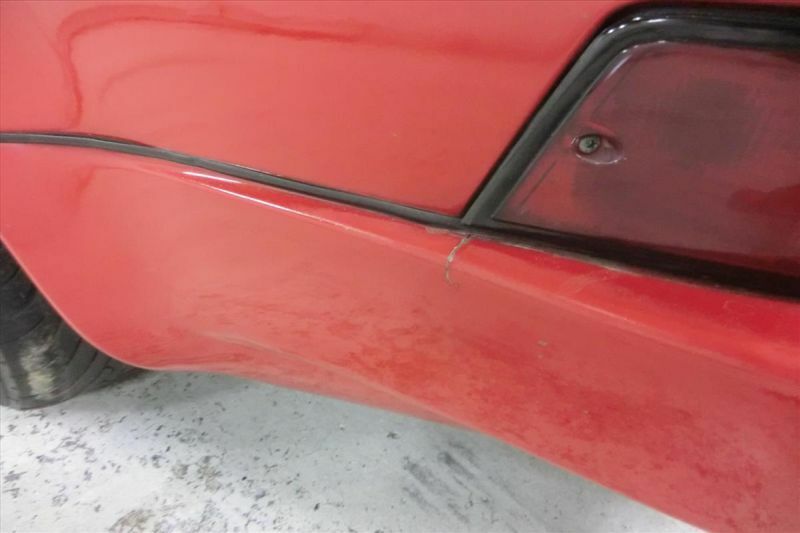 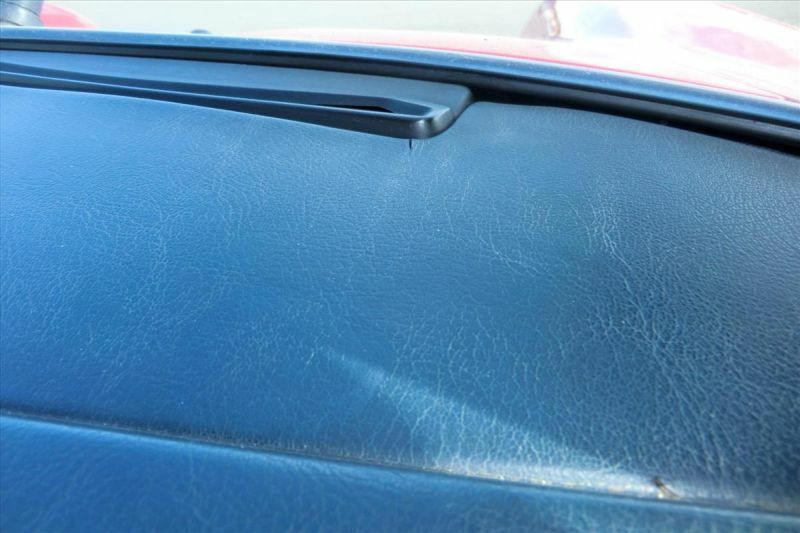 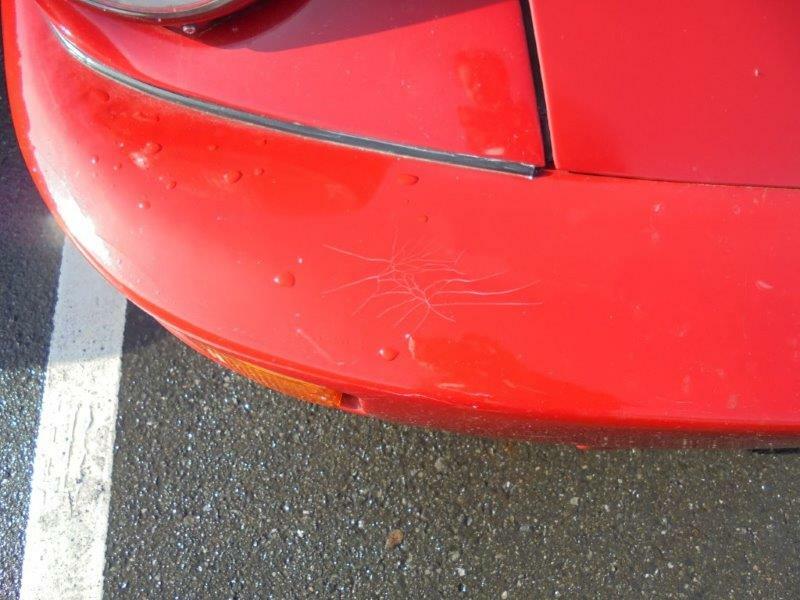 Small dents and scratches and other minor issues pictured. 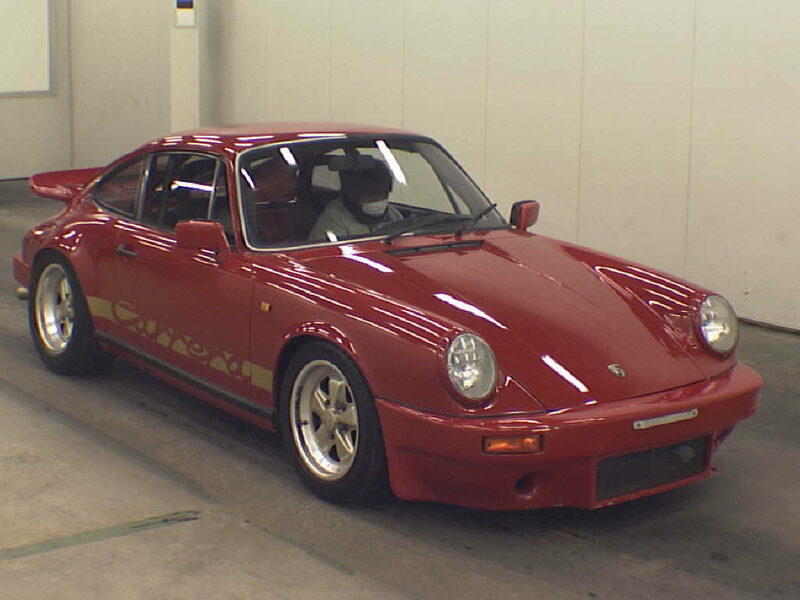 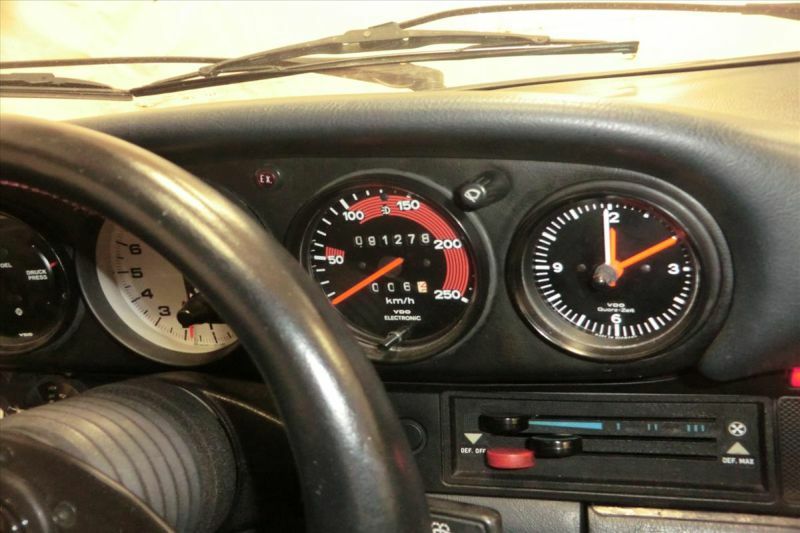 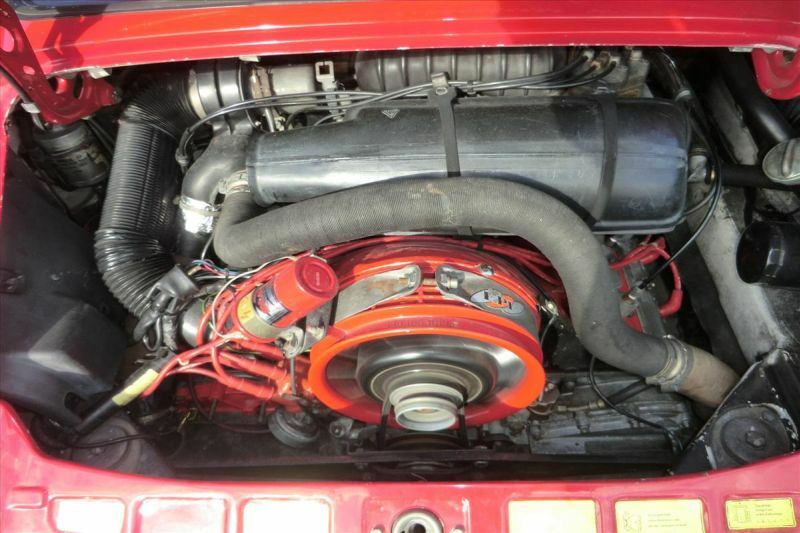 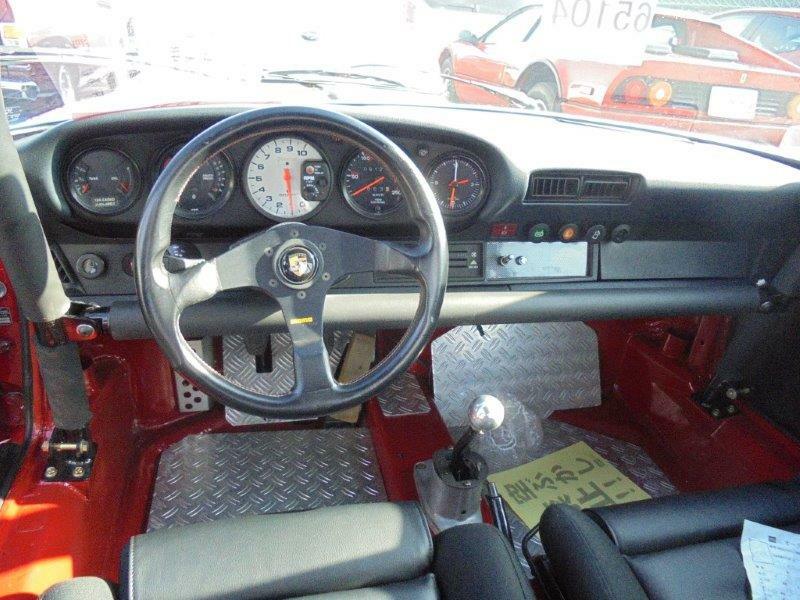 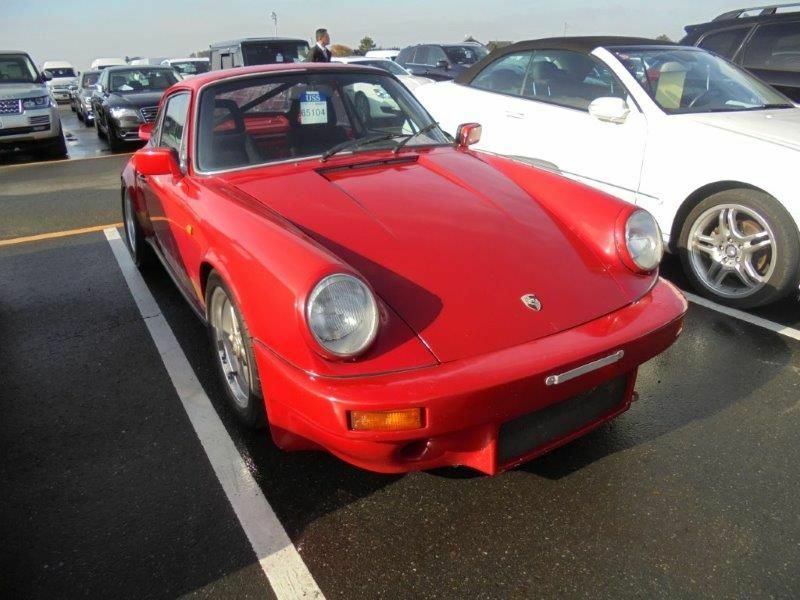 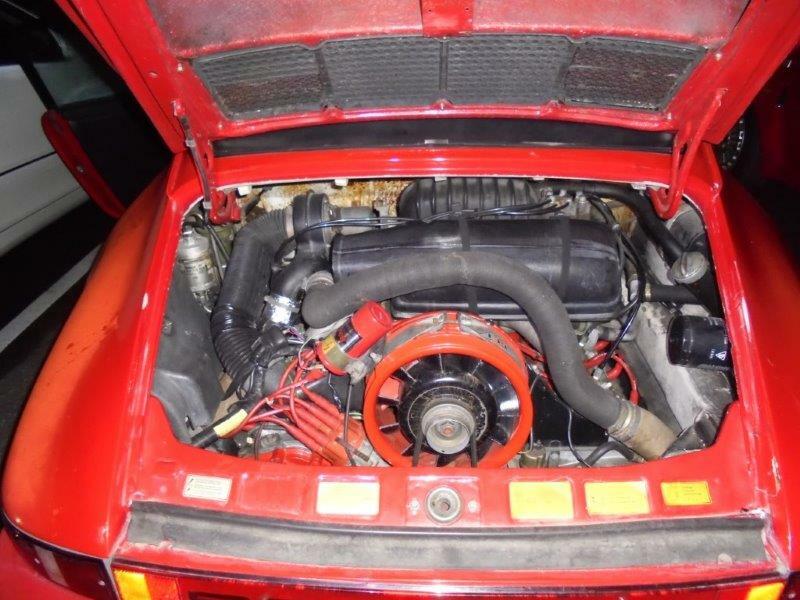 This 1981 Porsche 911 Coupe was eligible for import to Australia under the 1988 and older rule. 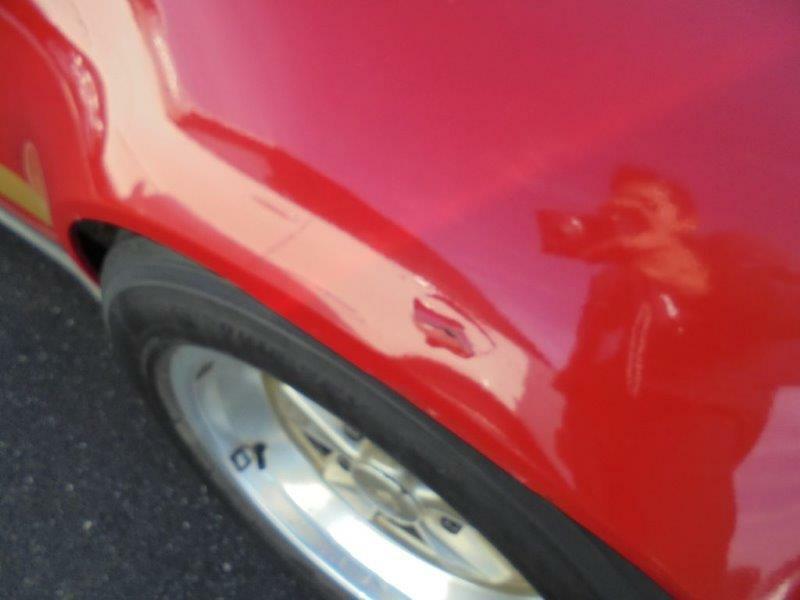 Price withheld at client request. 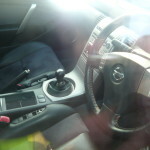 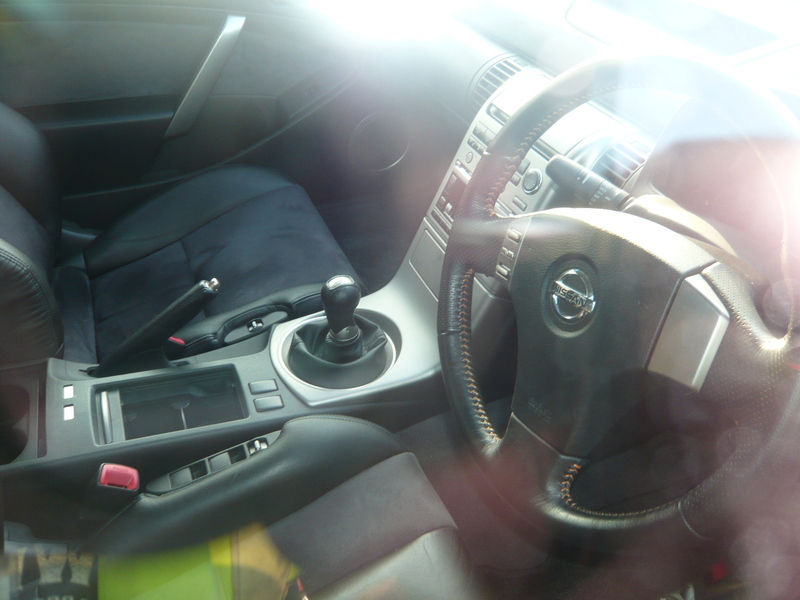 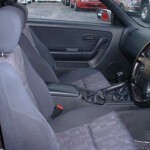 We only source the best vehicles with clean and tidy interiors, and only vehicles we would be pleased to own ourselves. 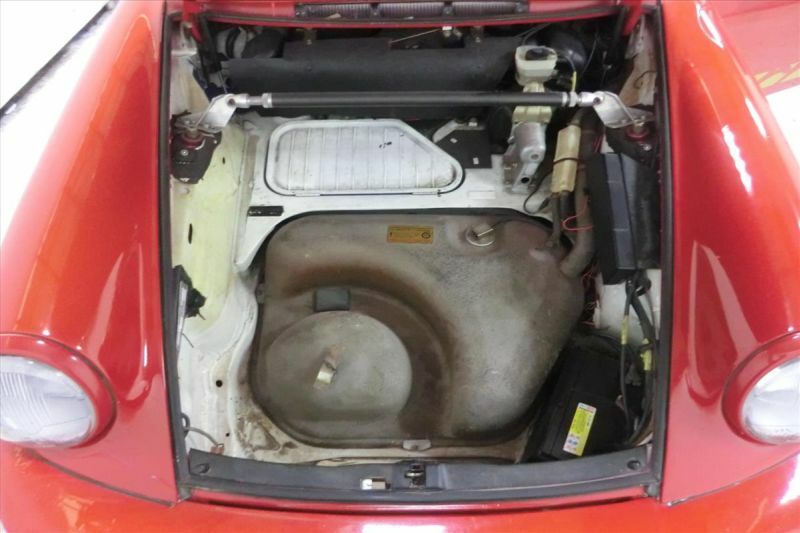 This is why we are constantly told by clients that the vehicles we source are well above the condition of most others on the local market. 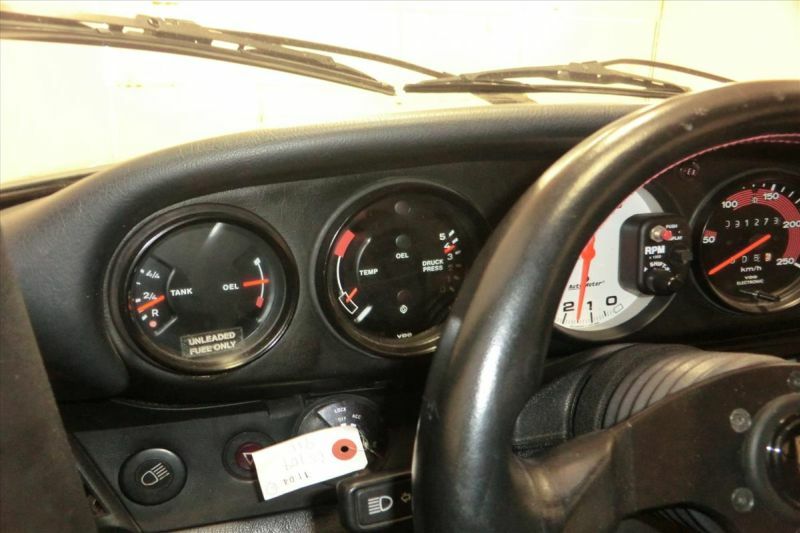 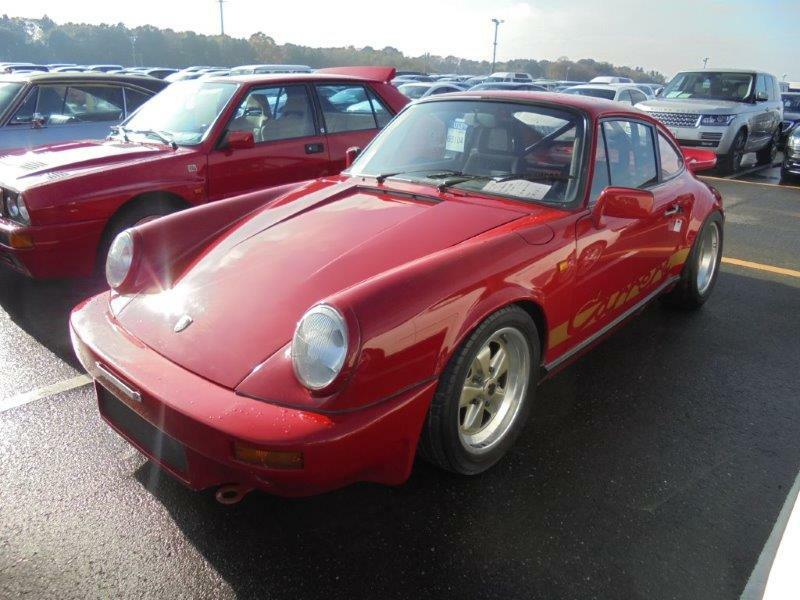 Whether you’re looking for a classic 1981 Porsche 911 Coupe like this, or any other type of vehicle we can find it for you in nice condition. 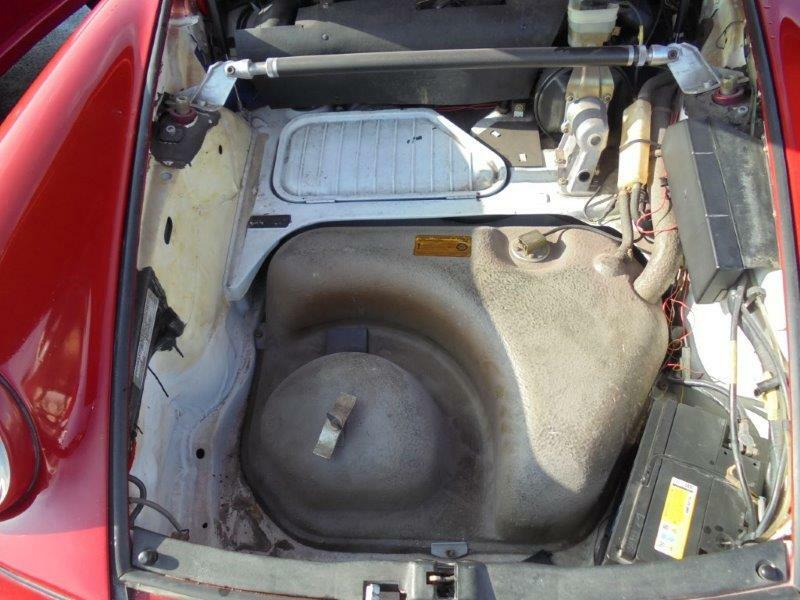 The pictures are typical of the information we provide prior to auction for each vehicle of interest, with any faults shown so you can clearly see the condition before we discuss whether to bid, and your budget. 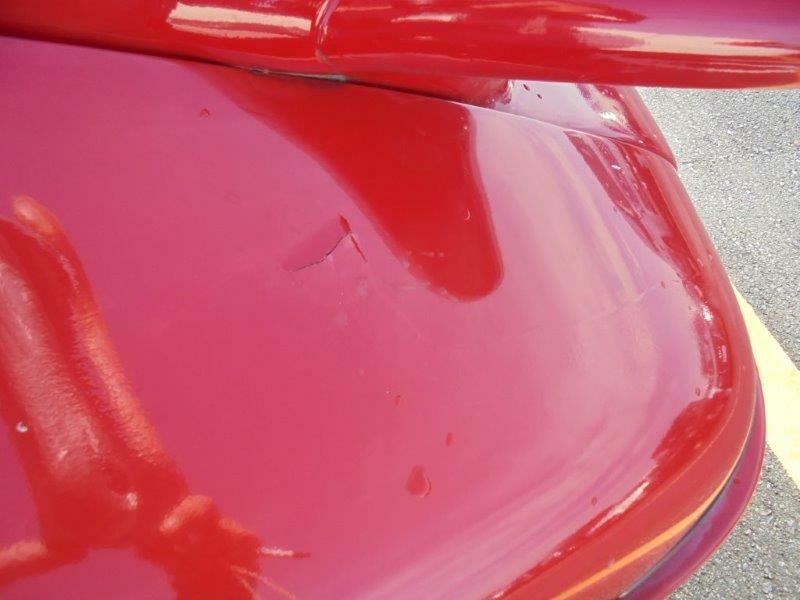 It is vital when sourcing your vehicle to use an agent that takes the time to physically check each vehicle and looks beyond the auction pictures and report to confirm condition. 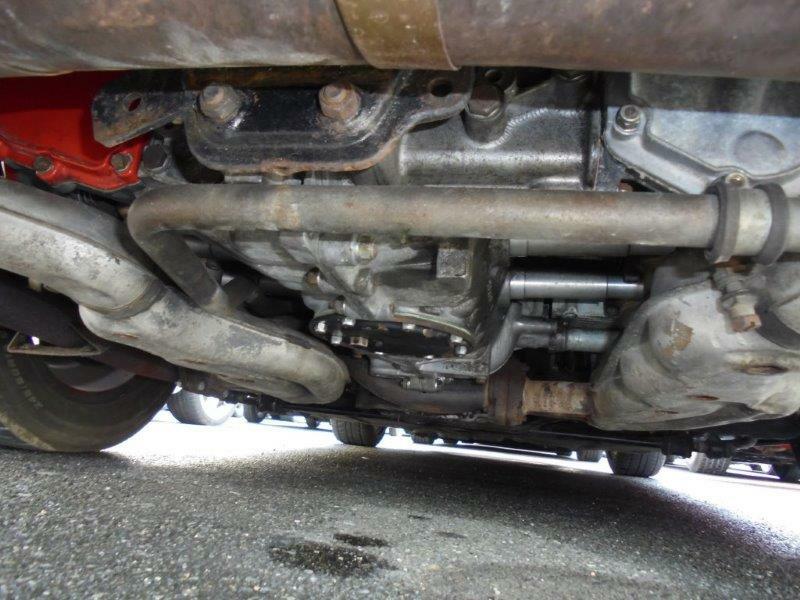 Some vehicles may have an unpleasant smoke or other odour, rust underneath, or other faults which are impossible to know without inspection. 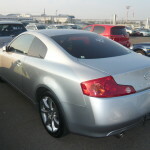 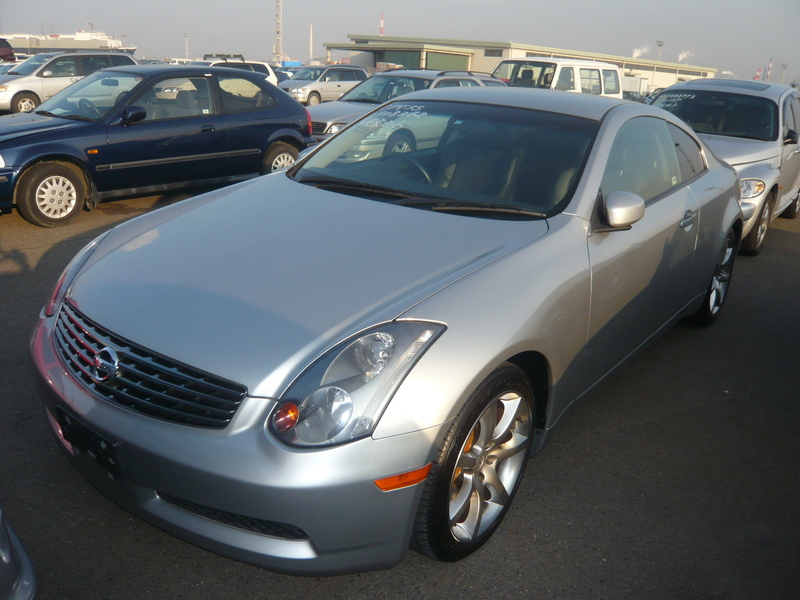 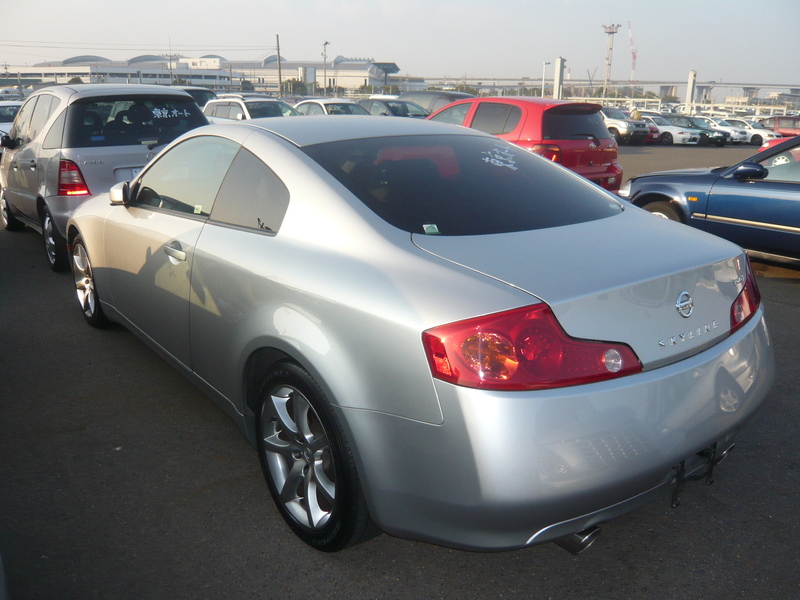 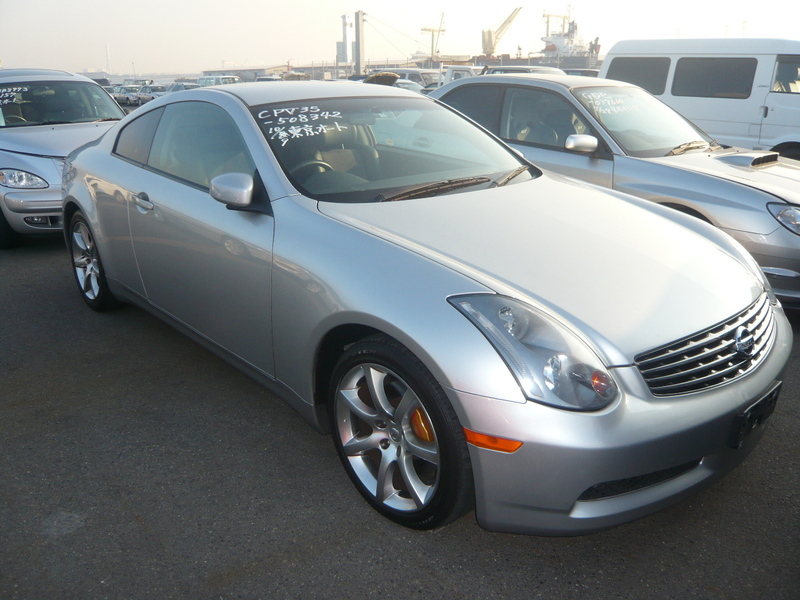 View Auctions to search for available vehicles and research 3 months of past auction sale prices for any make or model. 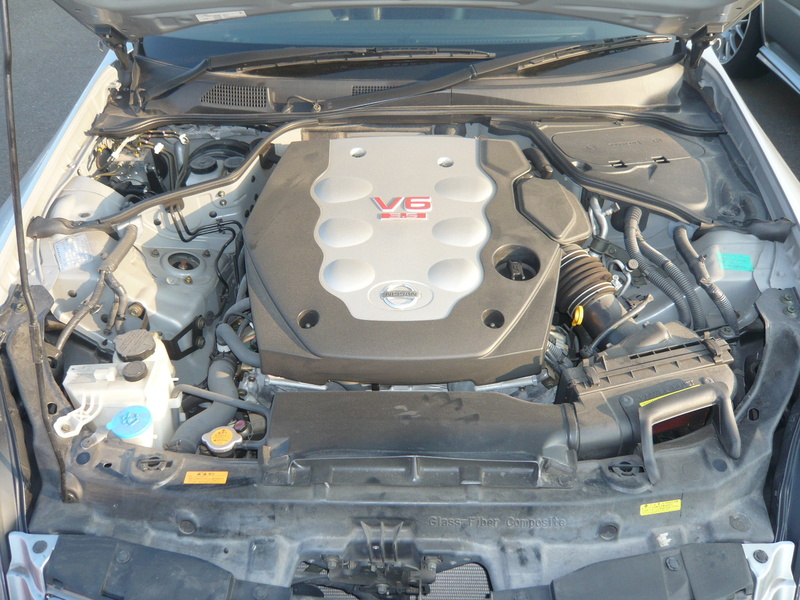 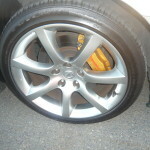 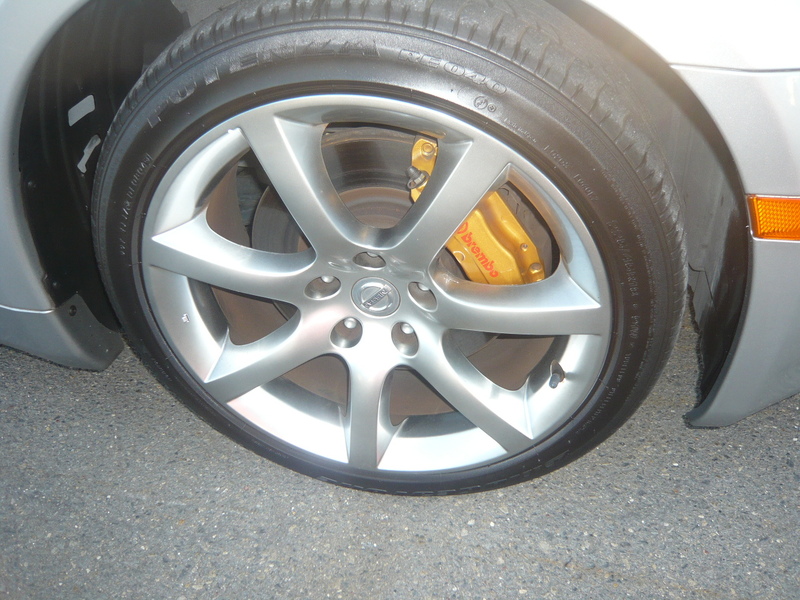 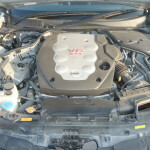 See What We Do to fully understand our car import service. 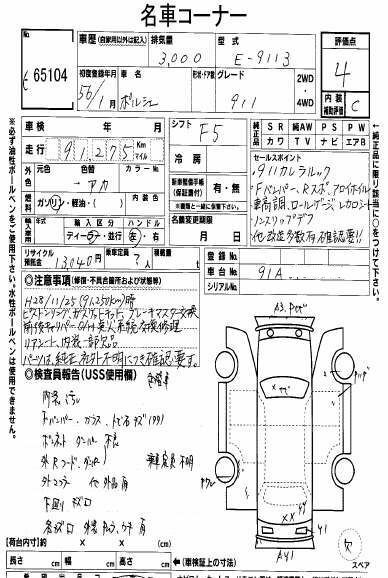 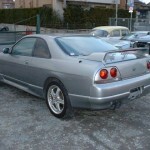 Our Import Cost Calculator sets out all the costs of importing a car from Japan. 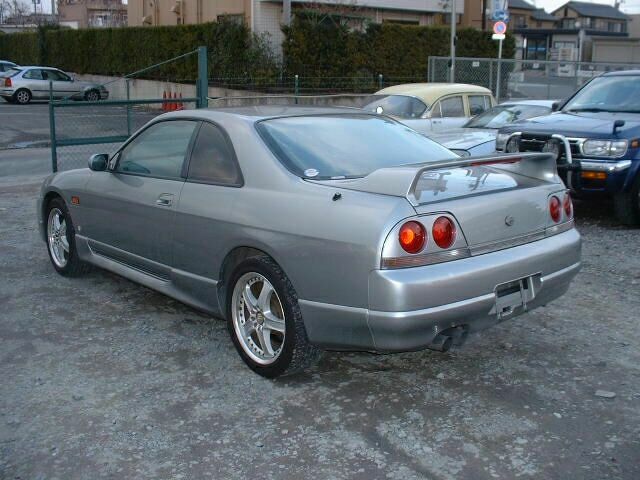 Thank you for the two Skylines I’ve imported through you, I am considering upgrading to the next model.